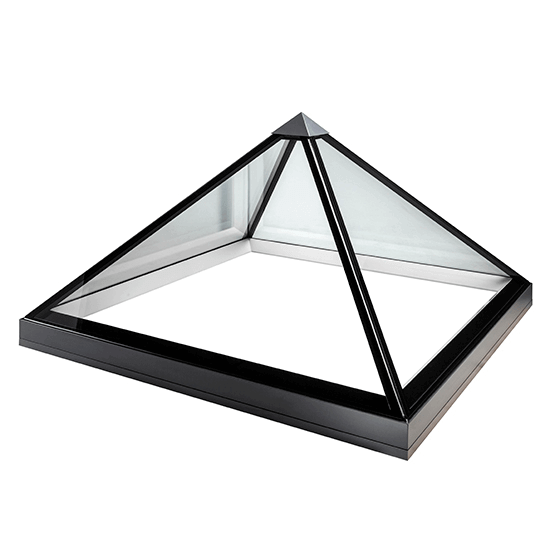 The Glazing Vision pyramid skylight is a contemporary take on the traditional roof lantern. It’s a design classic, but that doesn’t mean you’re limited for choice. You can find our product information below. 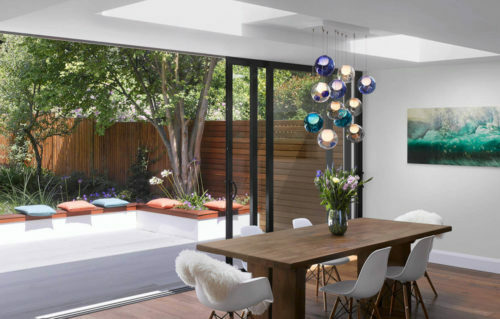 Our contemporary pyramid rooflight is a modern interpretation of the traditional roof lantern. They are available in square, elongated and octagonal shape.